Over the next couple of months, Red Lodge Books & Tea will be taking you on a world tour of tea with a series of tastings and classes focused on teas from all around the world. The events will be at our tea bar on Fridays from 5:00 to 6:30. At each session, we’ll taste five to seven teas from a different country as we explore a bit of the country’s geography and tea culture. I will put a quick summary of each stop on the tour up here on the blog for those who can’t attend or who don’t remember which teas we covered. 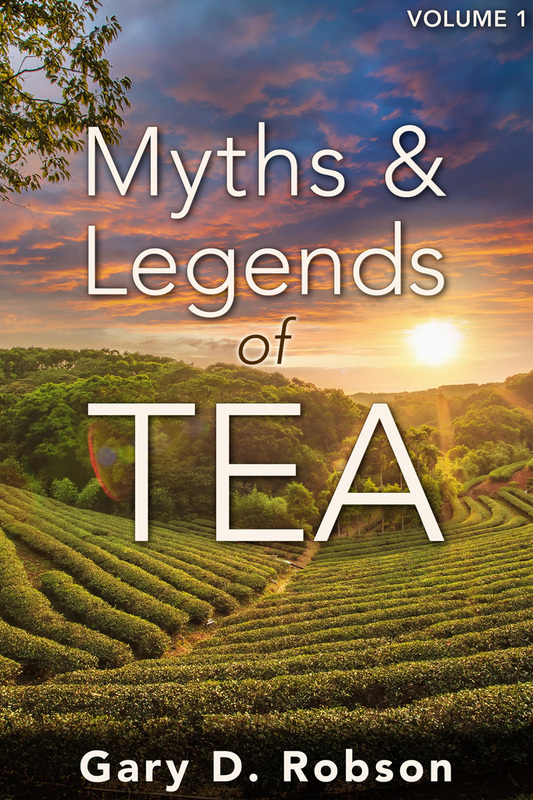 Each class will cost $5.00, which includes the tea tasting itself and a $5.00 off coupon that can be used that night for any tea, teaware, or tea-related books that we sell. There will be more information posted on the tea bar’s Facebook page before each event, including a list of the teas that we will taste in each event. UPDATE MARCH 9: As I blog about each of these experiences, I’m going to create a link from this post to the post containing the outline and tasting notes. I’ve linked the first two. UPDATE MARCH 23: I changed the dates of the last two events. There will not be a tasting on April 19.